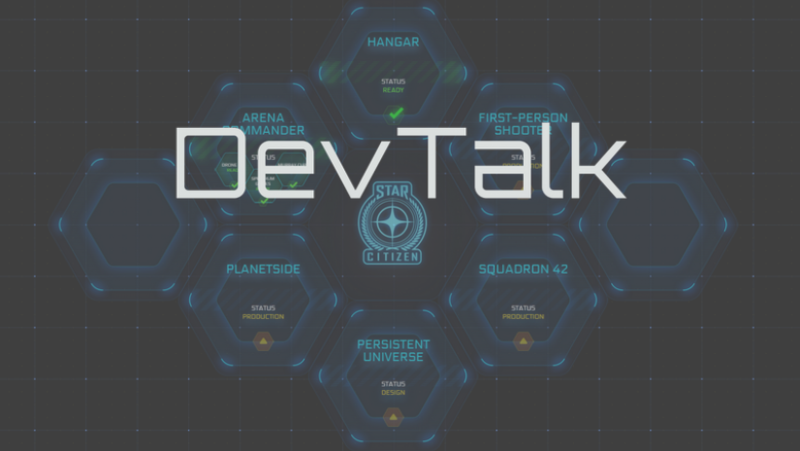 Welcome fellow Citizens to DevTalk for the week of June 13th! July 13 – Look who’s back in the cockpit! July 15 – Work in progress on the Constellation update! July 17 – Leaving you with the ArcCorp incinerator! Have a good weekend, Citizens.